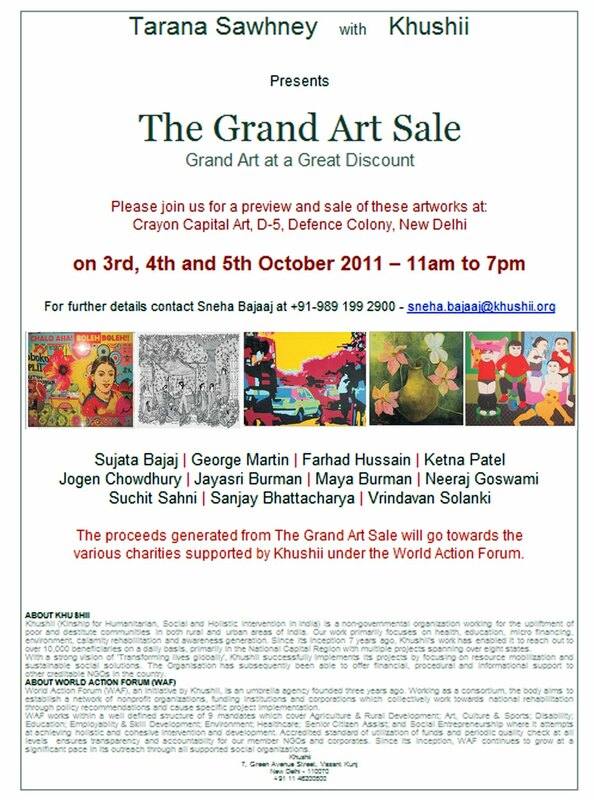 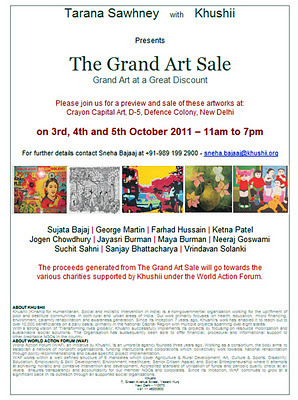 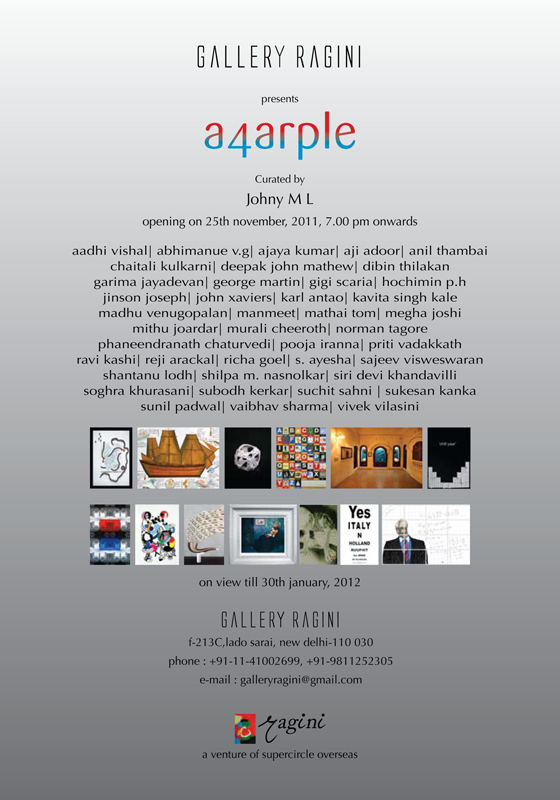 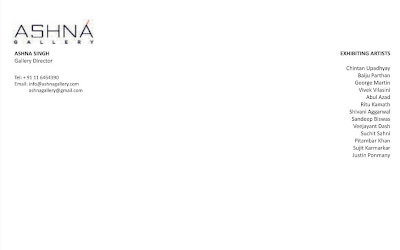 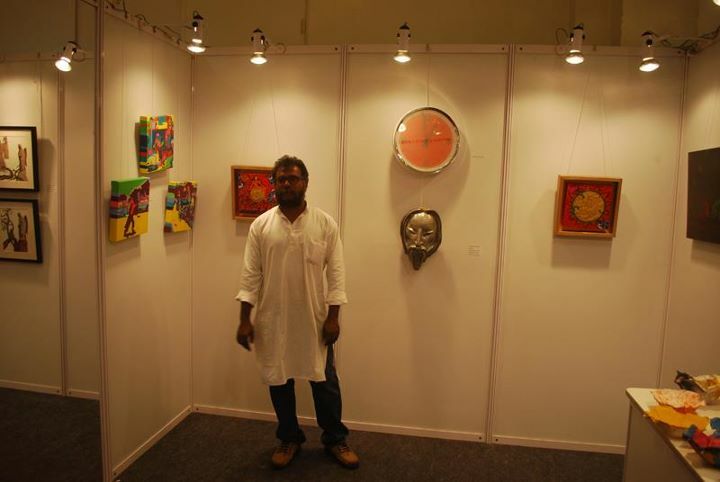 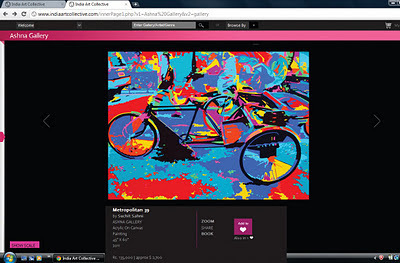 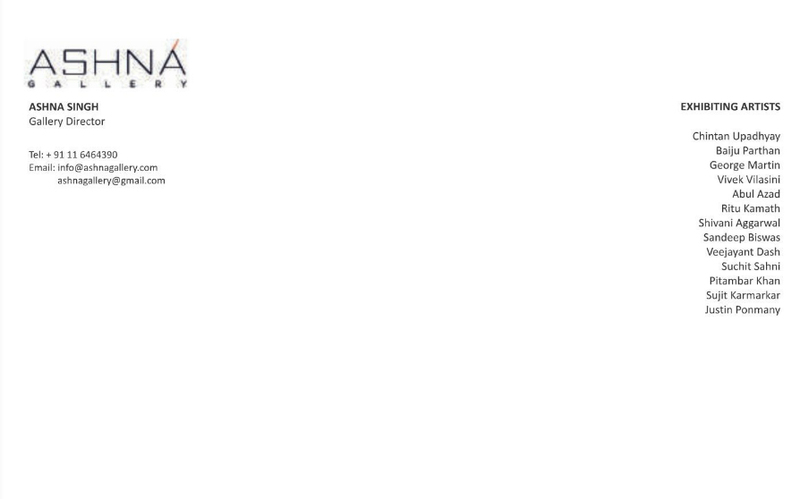 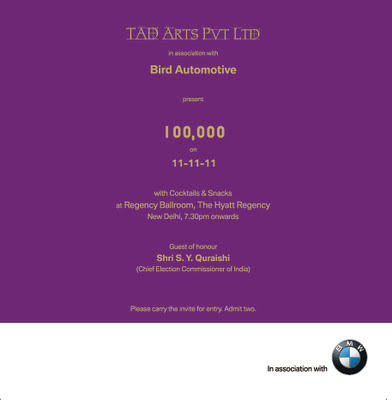 Please do save the date- 25th November 2011, for the opening of - A 4 Arple- starting from 7.00 pm onwards at Gallery Ragini. 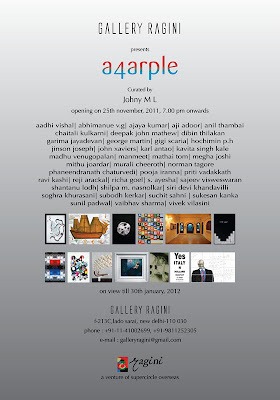 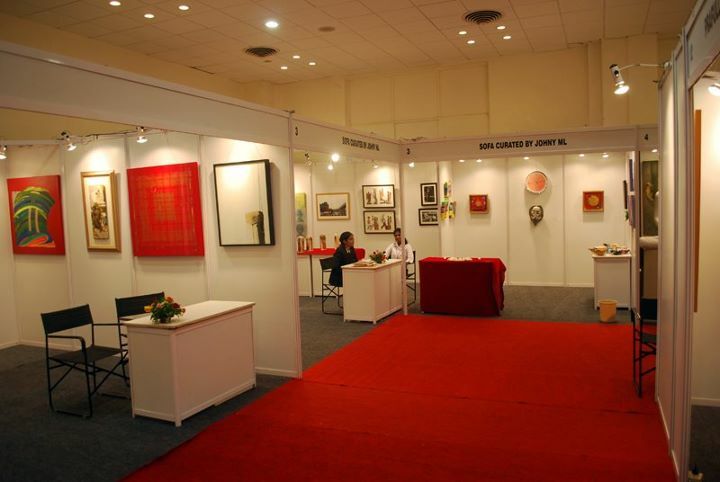 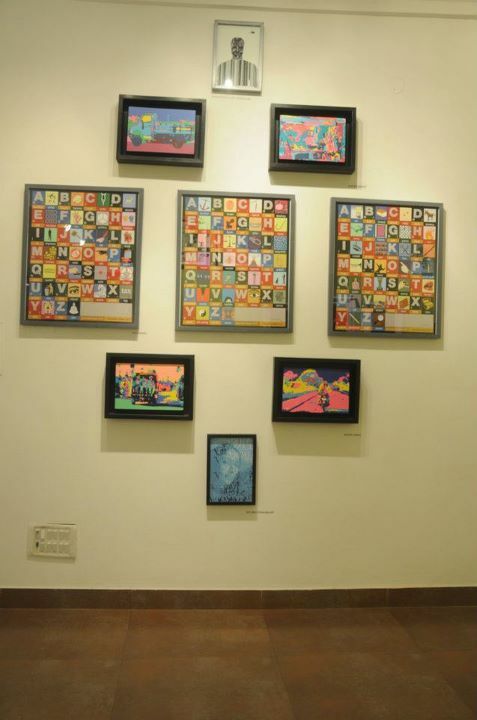 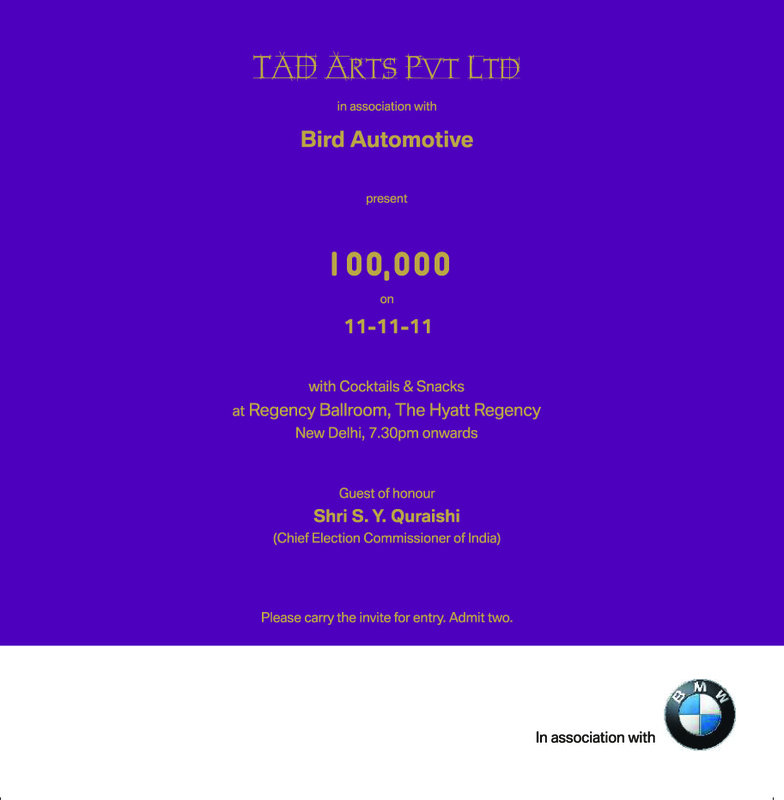 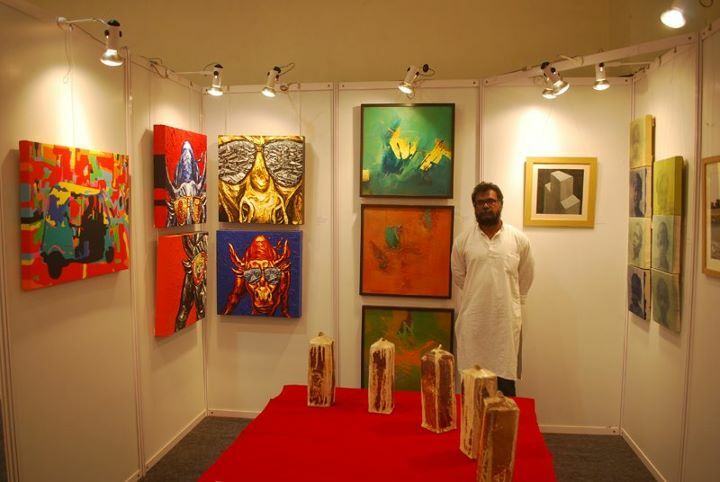 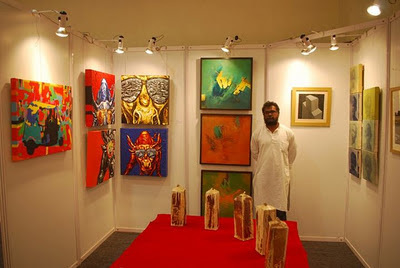 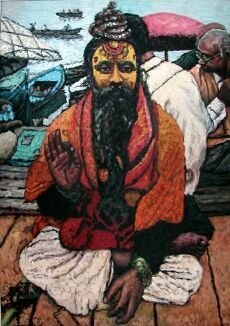 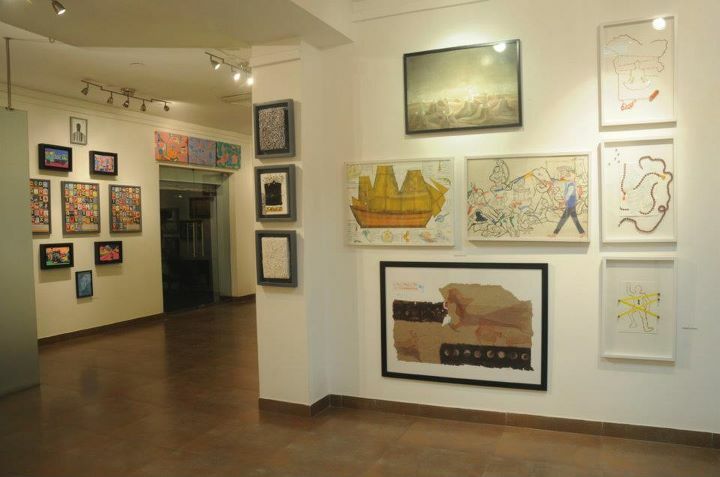 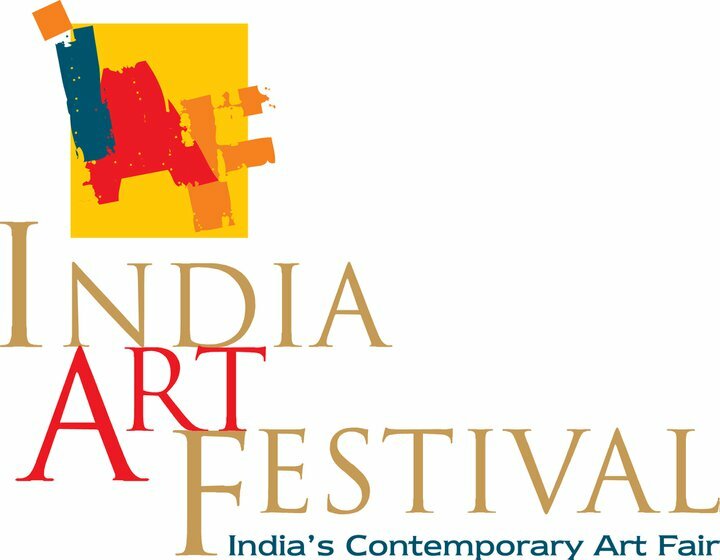 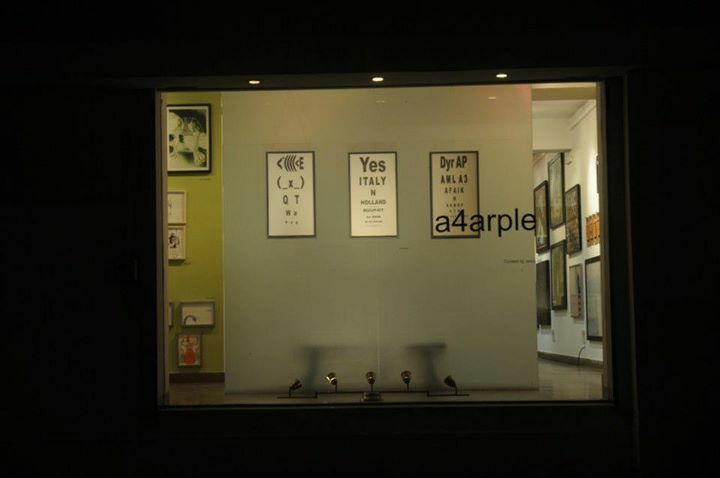 A 4 Arple is a group show of recent works by forty one Indian artists. The show endeavors to create through a collection of almost 100 art-works, a composite space that allows the viewer his/her own journey into the fundamental question of existence that is shaped by language. 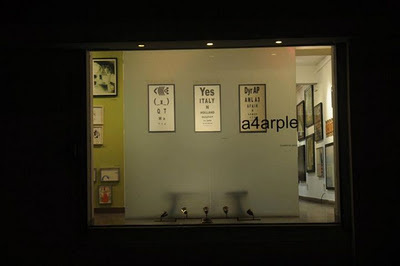 Deploying the means of art- both in terms of the physicality of artworks as well as the 'artistic' space of the gallery in interesting ways, A 4 Arple significantly dwells on the linguisticexperience of 'error'. 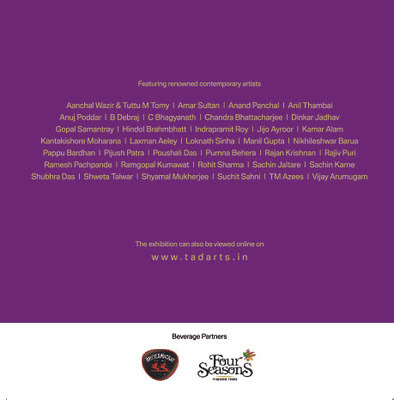 We hope you do join us for the event and enable us to realize the inherently performative journey of A 4 Arple.